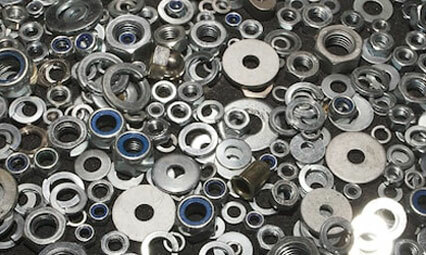 Rajat Udyog had started its business in the year 1984 as a manufacturer and supplier of a wide assortment of Fasteners. 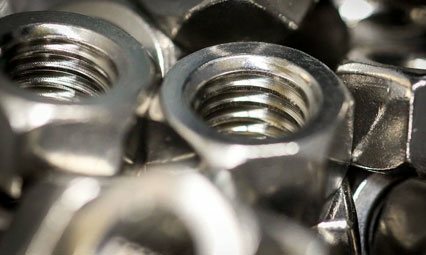 Our quality approved range consists of Hex Bolts, Square Bolts, HSFG Bolts, Slotted Bolts, Carriage Bolts, Hex Nut, HSFG Nut, Lock Nut, Weld Nut, Plain Washers, Square Washers & all allied fasteners. 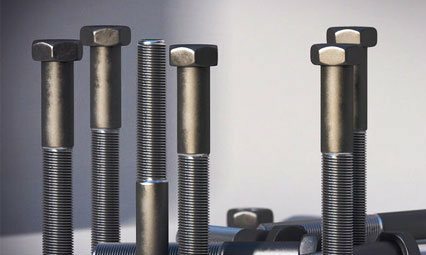 These products are manufactured using cutting-edge technology as well as quality tested raw material.